What a year! 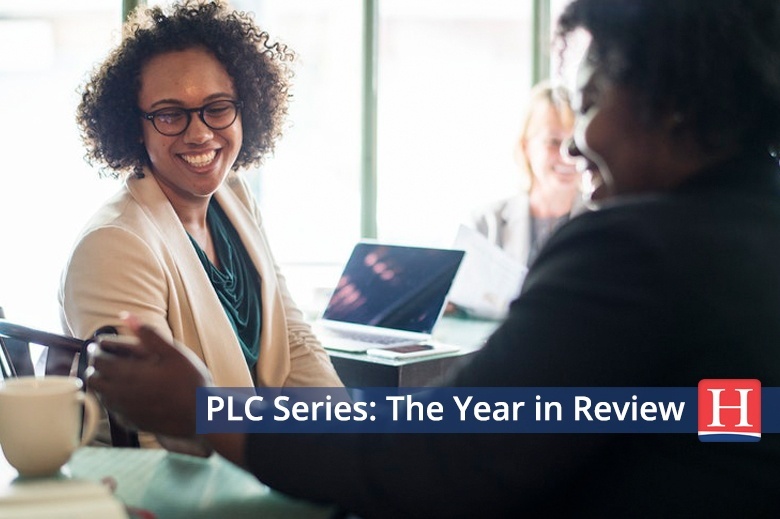 For our 2017-2018 Professional Learning Community Series, we restructured the format so that it could be immediately used by educators to prompt thinking and conversation, rooted in guiding questions and supported with resources, that led directly to action. We've loved hearing from everyone on social media about their responses to the content as well as ideas for use in schools. 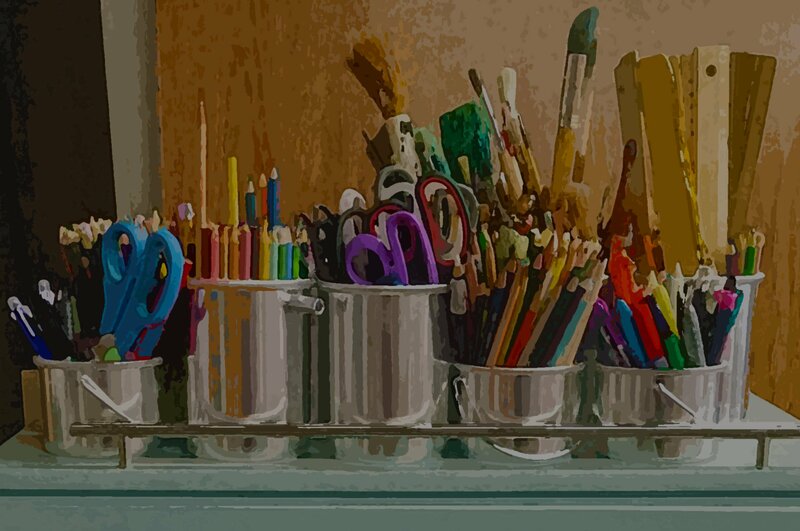 Here are all of the posts from the year, listed with their guiding questions, so you can easily find those that might support your professional learning this summer and into next school year. And, be sure to scroll to the bottom to find information on our summer book study beginning in July! Guiding Question: How can I listen more carefully to the truths of others as I work to understand my responsibility to students as members of society? Guiding Question: How is my duty to be an advocate for my students challenged by my own intimidation, discomfort, or life experiences? Guiding Question: In what ways do we choose or judge language use based on principles of society, culture, and power? Guiding Question: How can we reframe our thinking about our English learners in ways that embrace their strengths, honor their first language(s), and hold them to high, intellectual standards? Guiding Question: How can we embed the cycle of inquiry into classroom culture so we can invite children to engage in this process, whether our schedules support 5 minutes or 5 weeks? Guiding Question: What is the value of students taking new learning—born from inquiry—into action in their world? Guiding Question: What shifts do you need to make in your own self-talk that will not only transform your inner-voice but enable you to model and become the inner-voice your students also need to thrive? Guiding Question: Do your belief systems support success in the world for the students in front of you? Not the students you wish you had—your students? All of them? Guiding Question: How do we define literacy? Guiding Question: How do we apply our evolving definition of literacy to designing learning experiences for students to be both critical consumers and responsible, creative contributors of information? Guiding Question: In what ways do you make an effort to get proximate to the human story to foster your own sense of empathy that will impact your decision making as an educator? Guiding Question: How can we transfer what we know to be true about a student’s sense of belongingness to increase confidence and community in the mathematics classroom? Guiding Question: How do we foster a learning community where explanations take center stage so our students experience mathematics as communication vs. right answers? Guiding Question: How does writing about our experiences as educators benefit not only ourselves, but the communities in which we interact and share that writing? Why a Community of Writers? Guiding Question: Why does cultivating oneself as writer within a community provide so many benefits? Online: It's time for our summer book study? This summer we will share conversation around Kids First From Day One by Kristine Mraz and Christine Hertz and Being the Change by Sara Ahmed. Find the schedule here and join our group via the button below! Off-Site: We host a number of multi-day institutes in various cities during the summer and school year. View your options through January 2019! On-Site: Heinemann’s Speakers & Consulting Authors are thought leaders in how to create successful classroom and school environments based on respect, collaboration, empathy, and positivity.